In 3 hours or less your team will be engaged, energised and inspired by your vision, values or strategic goals. 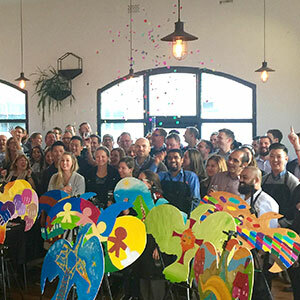 They will develop literally hundreds of ideas to bring your unique Team Mural™ to life, capturing their passion in a fabulous artwork designed to inspire long after the workshop is over. That’s right, a corporate workshop that is guaranteed NOT to bore the socks of your team, how is this possible? 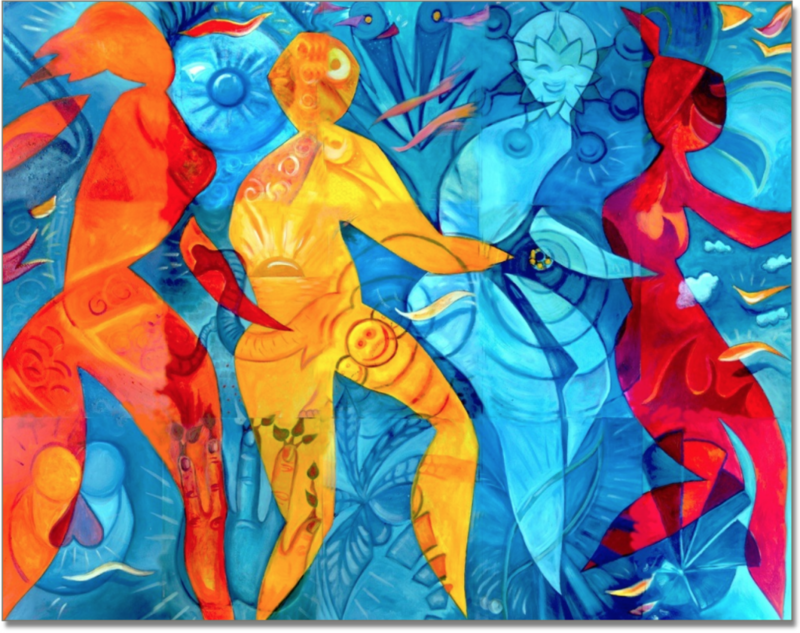 The Mind Gallery’s Team Mural™ is the most inspiring and innovative team building activity in the business. Contact our fearless leader Trish to rediscover that business and fun can go hand in hand and inquire about a Team Mural™ for your group. Fully customised to suite your team’s, style and budget.